Now this may be opposite to what we’re trying to achieve here, but common sense suggests the tireder you feel, the more likely you want to sleep. If you challenge yourself to stay awake, your mind will rebel against. The brain doesn’t process negatives well, so it will challenge you telling yourself “I will not sleep” by making you feel sleepy. Sweet dreams! Cheeky cheat meal? You may want to put that plate down because it’s HOLDING YOU BACK! 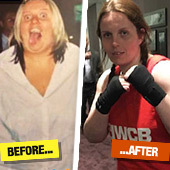 From worrying about fitting in airplane seats, to becoming one formidable boxer, check out Kathryn’s transformation! 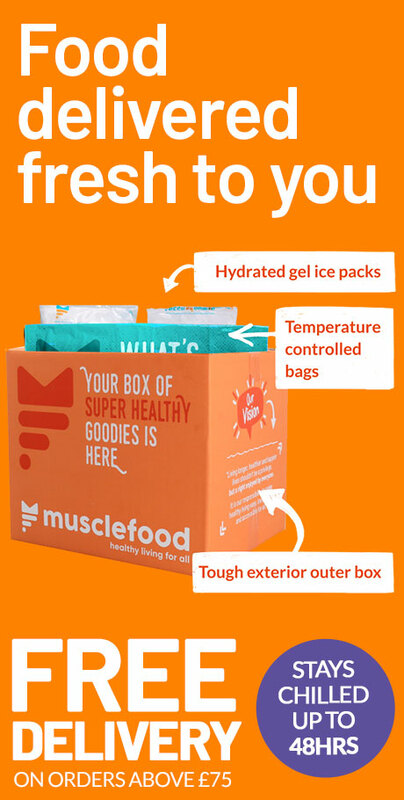 Nutty for Peanut Butter? 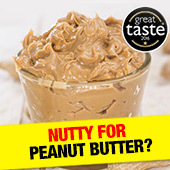 You are going to LOVE our Great Taste Award Winning Peanut Butter!